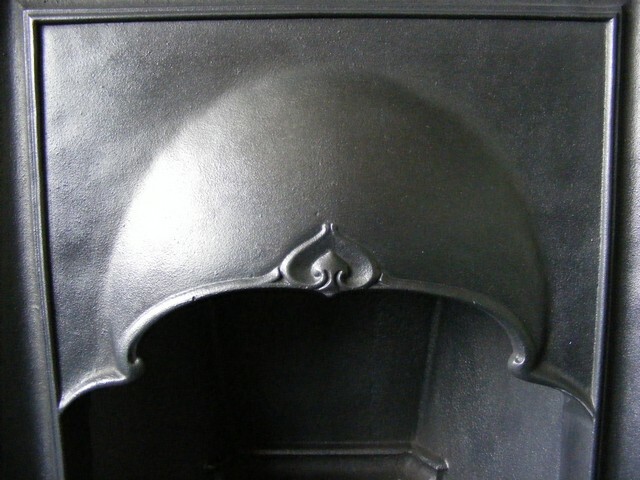 Edwardian cast iron fireplace (ACC-1358) a lovely Edwardian bedroom fireplace in the Arts and crafts style with lozenge embellishments, fully restored and complete with its original fireback. Measures 35”wide x44”high with a 12” fire opening. 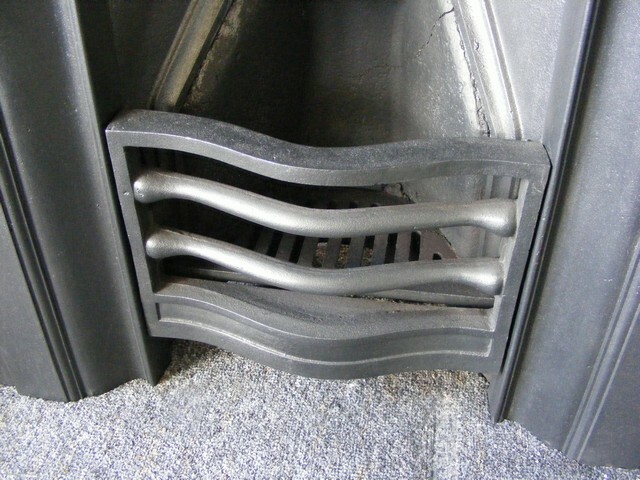 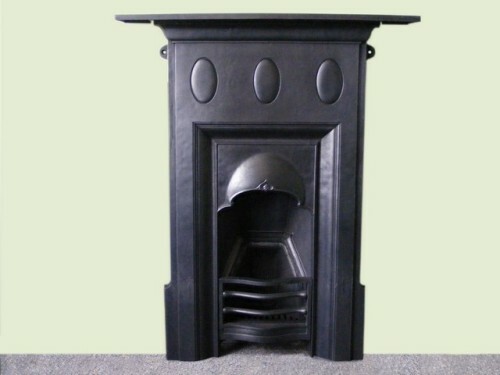 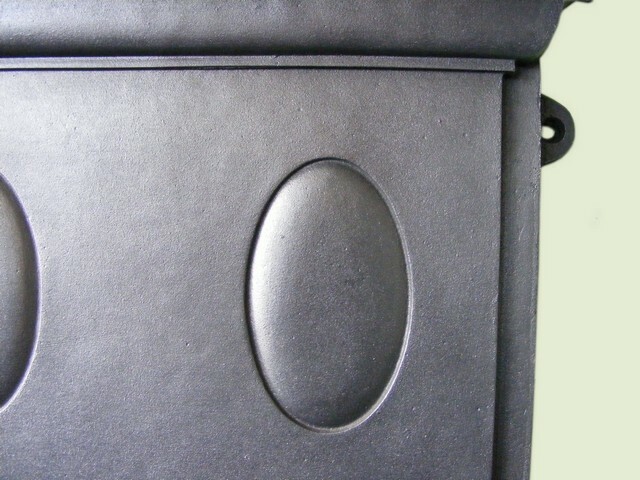 Edwardian Fireplaces Priced at £480.00.